Think you need a large down payment to buy a home? Guess again. According to Freddie Mac, four out of 10 current homebuyers are making down payments of less than 10 percent. With mortgage credit remaining tight, particularly for potential buyers with weak credit scores, many consumers automatically assume that down payment requirements are going to be stiff as well. But down payment requirements have eased considerably over the past three years after tightening up in the aftermath of the crash. Even at the height of the recession, there were still low-down payment options available to homebuyers who could get loans. The FHA has never wavered from backing loans with as little as 3.5 percent down, while the VA continued to offer no-money down loans to veterans and active-duty military personnel right through the worst of the recession and does so to this day. These days, down payment requirements for conventional mortgages are easing as well. Both Fannie Mae and Freddie Mac routinely approve loans with down payments in the 5-10 percent range, while Fannie Mae's "Conventional 97" program allows buyers to obtain a mortgage with only 3 percent down. To be sure, there are certain downsides to small down payment mortgages. For one thing, you'll need to pay for mortgage insurance on any home purchase loan where you put less than 20 percent down, unless it's a VA loan (because the VA basically insures the loan for you). On conventional Fannie/Freddie mortgages, this is in the form of private mortgage insurance (PMI), whereas FHA loans have their own mortgage insurance. Mortgage insurance generally costs between 0.5 percent and 1.35 percent of the amount borrowed per year, with the higher costs associated with FHA loans. That's one of the reasons many borrowers try to avoid FHA loans if possible; while they're easier to qualify for if you have bad credit, the insurance costs tend to be higher than for conventional loans. Another thing to keep in mind is that smaller down payments mean higher mortgage payments, because you're borrowing more of the purchase price. For example, putting 20 percent down on a $250,000 home purchase means you're borrowing $200,000 ($50,000 = 20 percent of $250,000), whereas putting 5 percent ($12,500) down on the same home means borrowing $237,500. On a 30-year fixed-rate mortgage at 4.5 percent interest, the first would give you a monthly mortgage payment of $1,013, whereas the second would require a monthly payment of $1,203, plus roughly another $100-$250 a month for mortgage insurance, depending on your credit score and the type of loan you get. Pay for mortgage insurance or wait? So should you go ahead and seek a low-down payment mortgage now or wait until you can save up more to make a larger down payment and perhaps avoid paying for mortgage insurance? That depends on you and what you feel most comfortable with. But there are a few things to keep in mind. First, mortgage rates continue to be unusually low by historic standards, currently in the lower 4 percent range, according to most accounts. Should rates rise by 0.5 to 1.5 percent over the next few years, that additional cost would be pretty similar to what you'd pay for mortgage insurance today. You can also cancel mortgage insurance on conventional loans once your loan balance falls to 78 percent of the original home value through regular amortization, or request to have it canceled once the balance reaches 80 percent of the home's current value, as supported by an assessment. So you're not stuck with mortgage insurance forever. On FHA mortgages however, you are required to carry mortgage insurance for the life of the loan if you put less than 10 percent down. You can always refinance out of your FHA mortgage once you reach 20 percent equity, but there's also the risk that mortgage rates will be considerably higher at that time. Another option for avoiding mortgage insurance is to take out a second mortgage at the time of purchase to cover part of the down payment. Such "piggyback" loans have been making something of a comeback recently, though in a more limited role than they played prior to the crash. 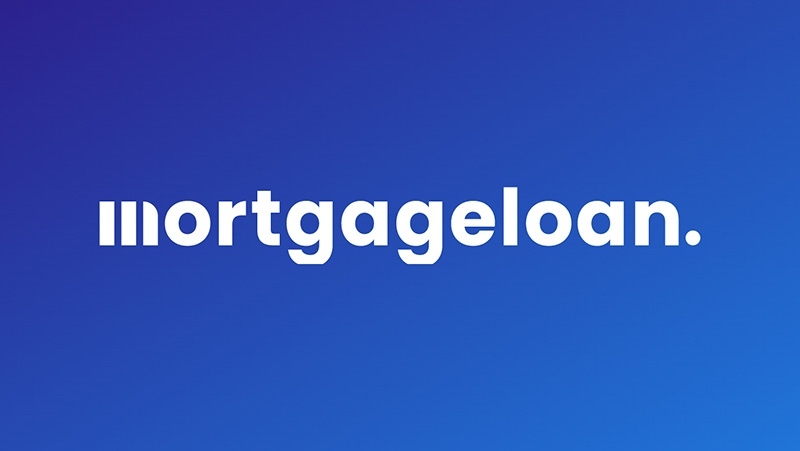 The way a piggyback loan works is that you take out a primary mortgage for 80 percent of the purchase price with no mortgage insurance, and then take out a second mortgage to cover the difference between your down payment and the primary loan. So if you're making a 15 percent down payment, you'd take out a piggyback loan for 5 percent of the purchase price to cover the difference. Prior to the crash, borrowers could easily get piggyback loans to cover their entire down payment and avoid mortgage insurance - 20 percent of the loan. These days, however, they're limited to covering smaller differences between the cash you have on hand and the 20 percent mark you'd need to avoid paying for mortgage insurance. Interest rates on second mortgages are higher than on primary loans, so you'll have to run the numbers to see if they're a better option for you than paying for mortgage insurance.